This page may contain affiliate links. 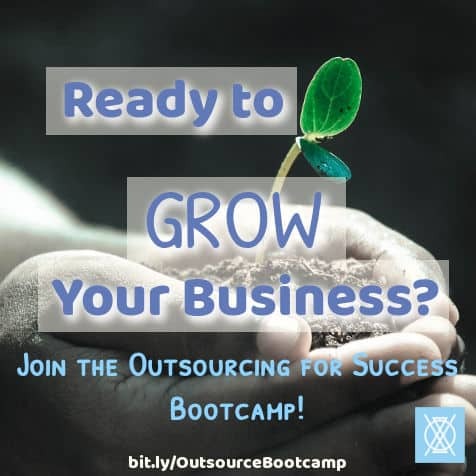 If you purchase a product or service through an affiliate link on this site, you are helping to support entrepreneurship and through that, the causes that The CE L.A.B. 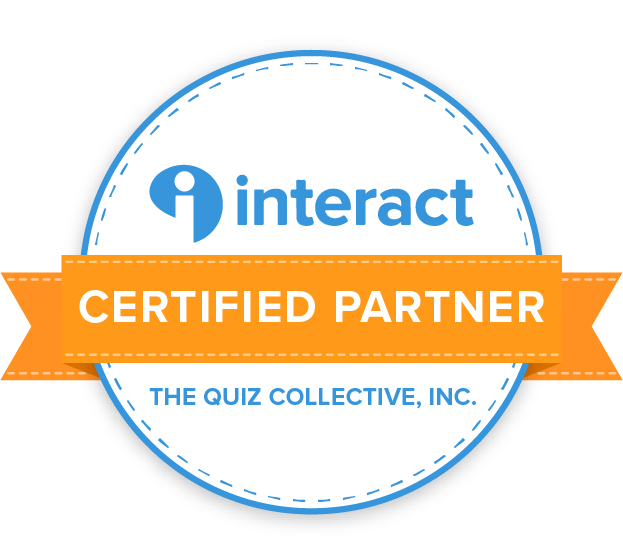 in turn supports, such as Compassion International and Kiva (micro business loans). Thank you for your support! Instagram went on the back burner partly because I was sick of guessing what hashtags were good for my post topics. Finding the right Instagram hashtags seemed like an elusive unicorn that I might spend my entire career searching for. I mean, there are plenty of hashtags out there, but which ones are actually popular, effective, and fit my niche?! Ugh. On top of all that, it’s hard to stay on top of which hashtags are new or trending. Things like hashtags are always changing and it feels like you’ll never win. That’s how it felt for me too – until I found a tool that finally stepped in to solve the problem. Enter the Hashtag Finder tool: finding Instagram hashtags for creatives like us! 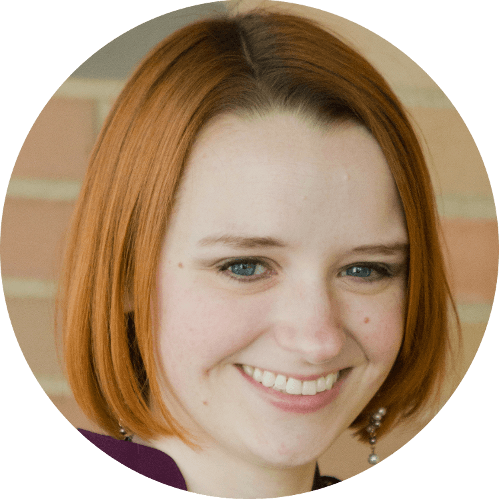 I’ve been using Tailwind for Pinterest scheduling for a while now. 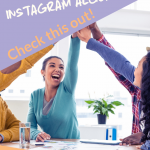 I absolutely love how easy it makes Pinterest marketing, but I hadn’t really looked at Tailwind’s Instagram tools until I started trying to create an Insta plan. Now I wish I’d started using it sooner! If you’re signed into your Tailwind account, make sure you’re in your Instagram portion of the account. Then go to the left-hand menu and under the Publisher section, go to Drafts (if it doesn’t take you there automatically). In Drafts, you’ll upload your image. Find your image in your files and then drag it onto the Drafts page and drop it when directed to do so by Tailwind. This will upload the image and you’ll be ready to start typing! I usually enter my caption and then seed a couple of hashtags to get the Hashtag Finger going. 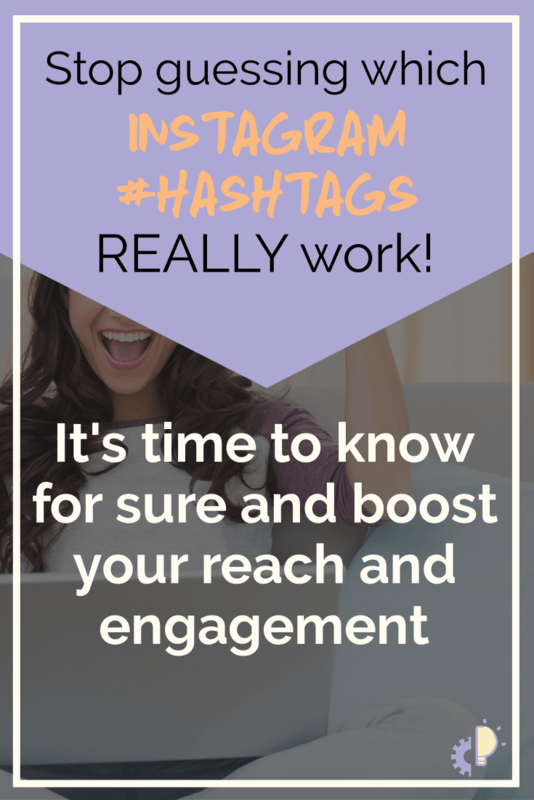 In my experience, the more text you have, the more relevant the hashtags will be. 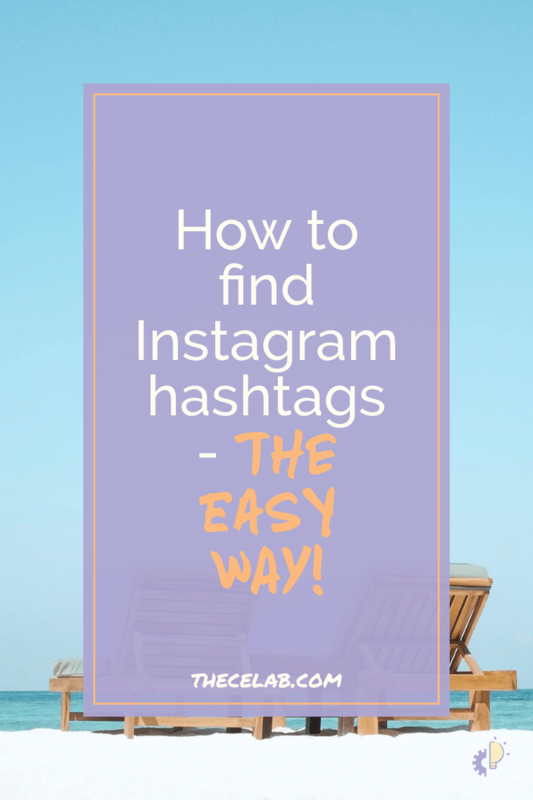 Finding Instagram hashtags for creatives can be a bit more challenging than finding hashtags for lifestyle or mommy bloggers, but there are still some great ones out there for us! A quick note: the Hashtag Finder isn’t always spot-on, but it consistently turns up hashtags I wouldn’t have found otherwise. That’s why seeding it with the caption and a couple of hashtags you know are relevant is important. By doing this, you’re boosting the Hashtag Finder’s algorithm and making it more likely that it’ll turn up some great hashtags for you. There’s always the great debate of hashtags in the caption vs. hashtags in the comments. I put my hashtags in the caption for a number of reasons. First, it really doesn’t look any messier than in the comments, as long as you give it some space. (Just use Enter and then a . or a space on the blank line and then Enter again to continue the next paragraph or hashtags.) Second, and most important for me, is that I’m pretty likely to forget to comment with the hashtags, which is going to reduce the reach of the post and make it less likely that my audience will see it. If you’re likely to do the same, I highly recommend keeping your Instagram hashtags in the caption. The Hashtag Finder tool is SO simple! It automatically generates some suggestions before you even start typing (based on your recently used hashtags) and it updates those suggestions as you type. If you see one that you like, you can stop and click it, then get back to your caption. You can also save your hashtag lists to make it easy to fill out your captions later on. I wouldn’t recommend relying on those lists, but you could make partial lists and round them out with other relevant hashtags for each specific post. Either way, you still save plenty of time! Remember how I lamented how hard it is to know which hashtags are popular and will boost your post? Tailwind has that covered too, which I think is pretty amazing. They’ve color-coded the hashtag suggestions: gray for hashtags that are specific to what Tailwind perceives as your niche; light green for hashtags that are a good fit for this post, but not super popular right now; dark green for hashtags that are a great fit for the post AND are popular right now; and orange for hashtags that are great, but are popular enough that your post could get buried. 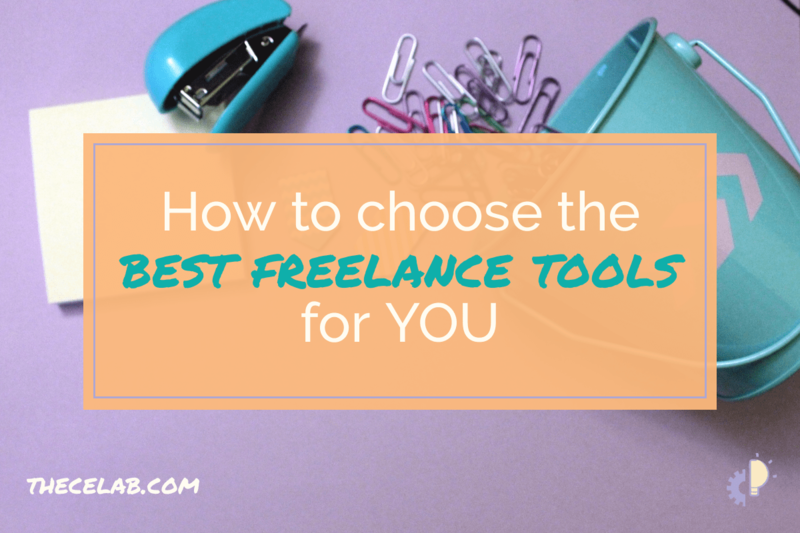 Using this tool makes it so much easier to find the right balance of Instagram hashtags for creatives like us. It takes out some of the guesswork and will even show you exactly how many posts there are with that hashtag if you hover over the hashtag in the suggestions! It’s recommended that you use a few niche and competitive (orange) hashtags, but primarily focus on the green ones. 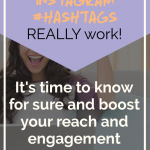 That gives you a good range of popular hashtags and makes it more likely that people will find your post organically. Speaking of those suggested hashtags, I love the shuffle option in the suggestions. You can remove suggestions by clicking the X next to them and then if you still don’t have hashtags you want to use, you can shuffle them up and get a whole new suggestion list! This makes it even easier to find new hashtags that are relevant to your audience and your specific post. What are you most excited about with the Hashtag Finder? 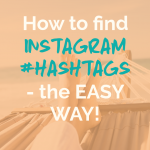 Have you tried the Hashtag Finder? What did you like the best? 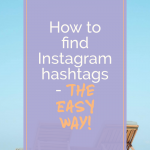 What’s the top question you have about how to use the Hashtag Finder for your Instagram strategy? About Jenn + The CE L.A.B.